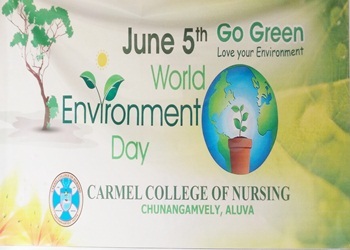 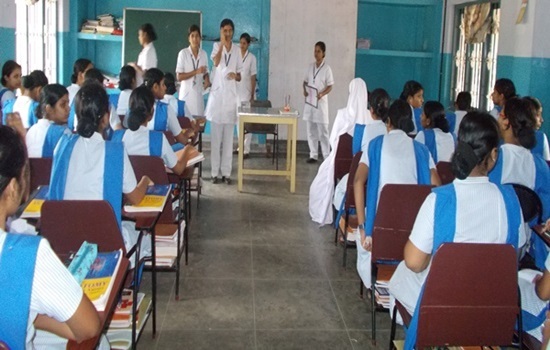 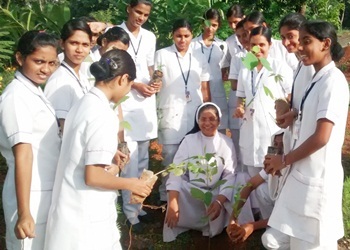 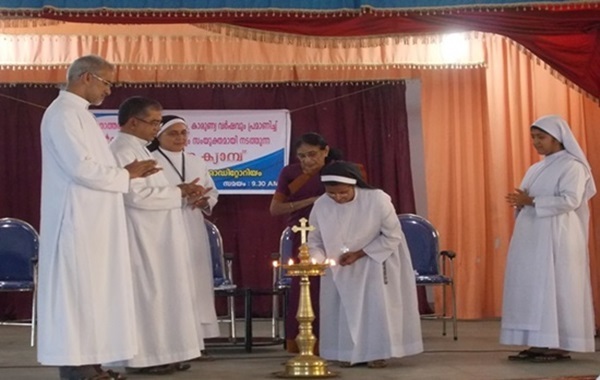 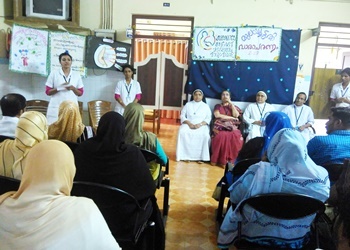 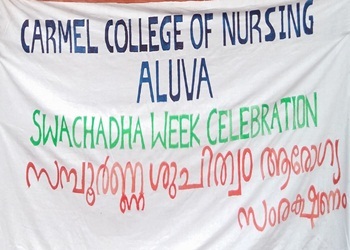 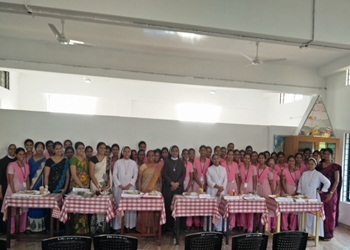 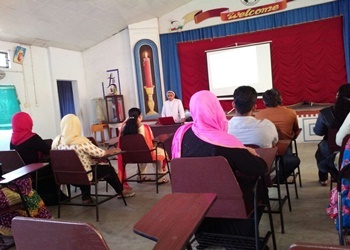 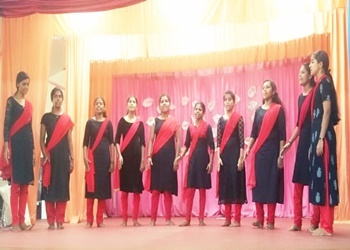 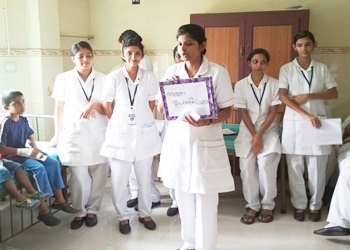 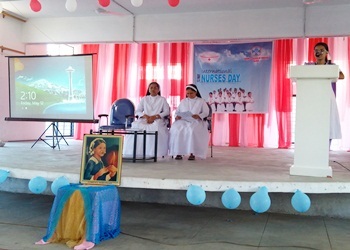 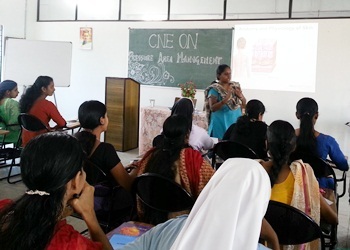 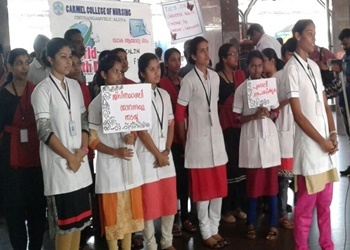 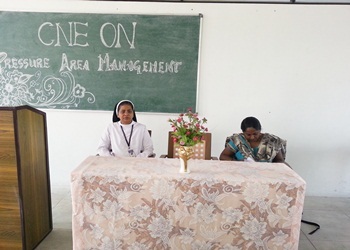 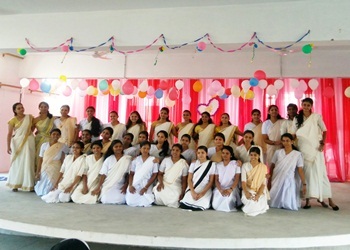 As a part of Education Programme Carmel College of Nursing organized a CNE on "Pressure Area Management" on collaboration with ArjoHuntleigh and Health Care India Pvt Ltd and KNMC under the guidance of Prof. Sr. Prabha Grace CMC, Principal, Carmel College of Nursing, Aluva. 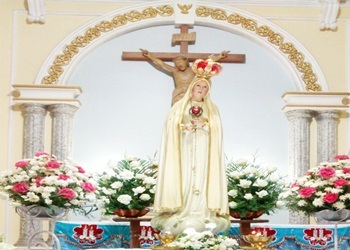 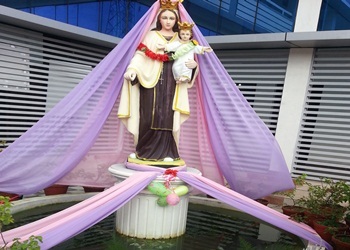 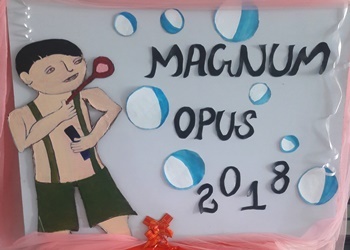 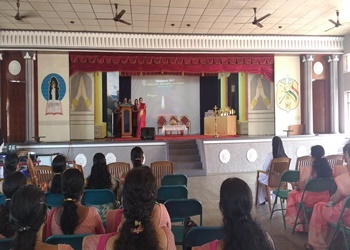 The programme started at 9.30 am with a prayer. 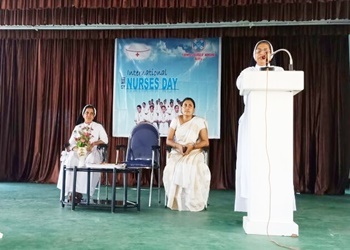 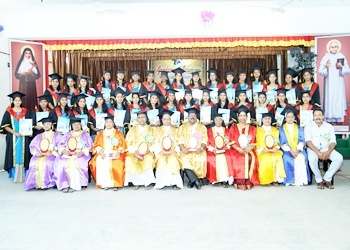 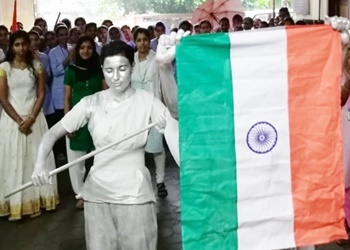 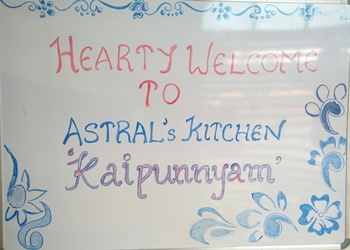 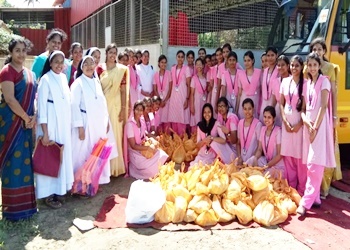 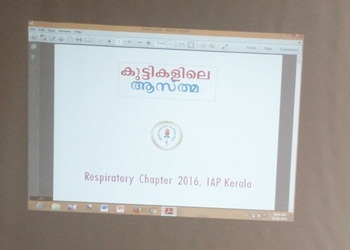 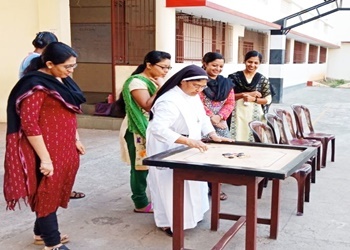 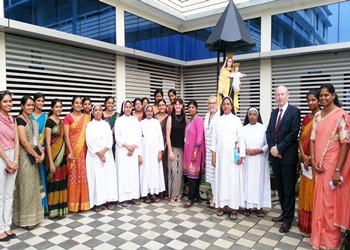 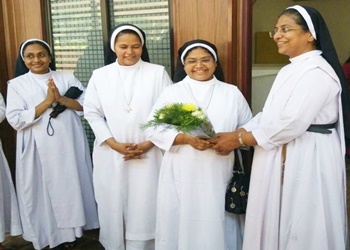 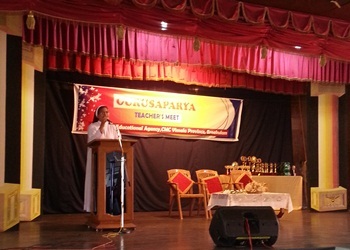 Then the resource person and gathering were welcomed by Mrs. Athul Tintu Tomy, Asst Professor and Programme Co-ordinator, Carmel College of Nursing, Aluva. 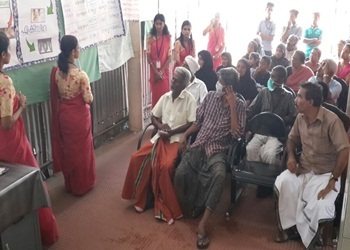 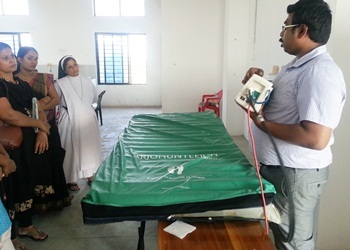 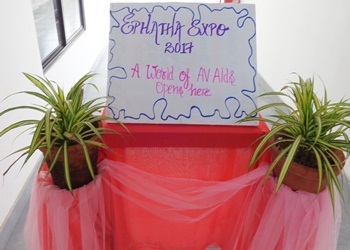 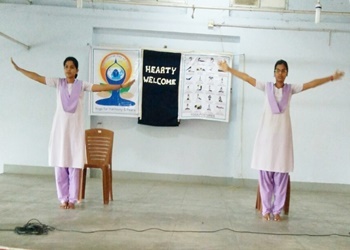 Ms. Sija Sawmya Sreedharan, Clinical Development Manager, ArjoHuntleigh and Health Care India Pvt Ltd conducted four sessions and demonstration of products by the Zonal Manager Mr. Shihas. 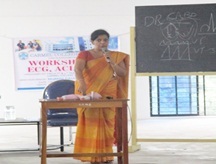 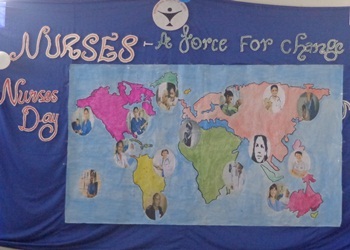 Delegates were from Samaritan Hospital, Najath Hospital, Carmel Hospital and Carmel College of Nursing.